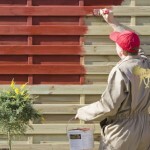 Fence paint: Painting a fence is particularly easy with Moose Färg matte colours. 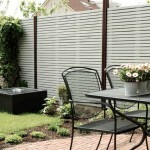 Would you like to paint your fence? 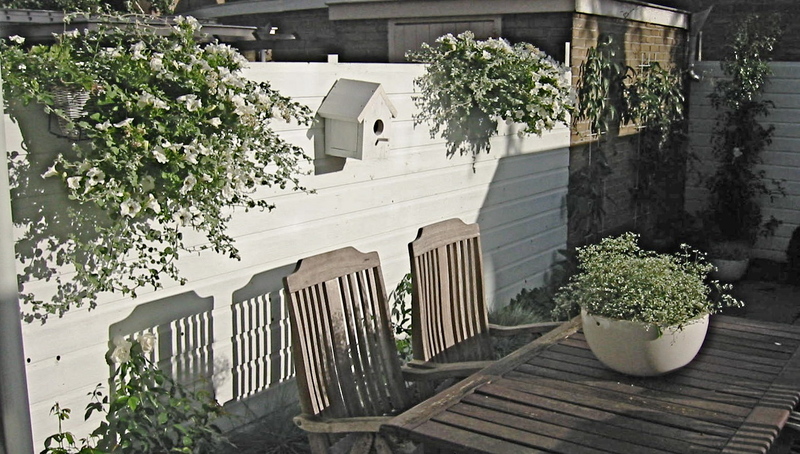 Moose Färg fence paint is easy and gives a beautiful colour with diffuse appearance. 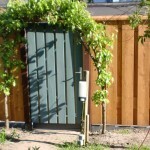 Moose Färg is made for this application : Moose Färg paint does not flake and lets the wood breathe. For maintenance, sanding or scraping is not necessary. 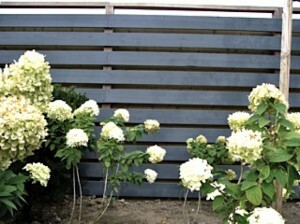 Fence paint: what should be done to paint a fence? 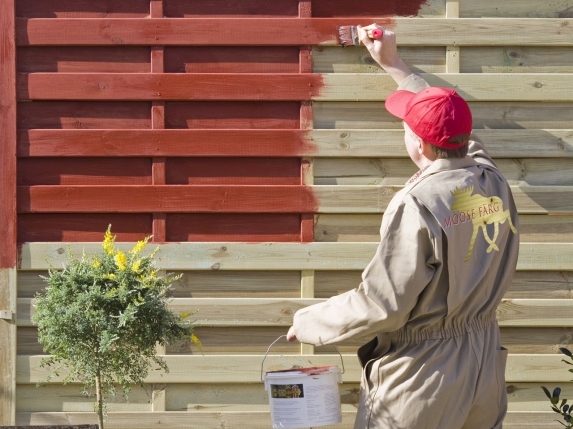 To paint a new fence, you can immediately start with Moose Färg F type. The first layer should be slightly diluted with water and just be brushed on the wood with a block brush. Let it dry (depending on the temperature, 2 hours to 1 day if it’s cold) and then apply the second coating. A bucket of 4 liters is enough to paint 25-30 m² twice. 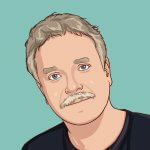 It is of course important that the underlying layer is not going to flake. But if you follow these three steps, this is very unlikely. Again, 4 liters is enough for 25 -30 m² if an opaque result is desired. Fence paint : how long will your fence look good? That of course depends on the circumstances, but usually you are set for 4 to 5 years . From there on maintenance is very easy; just clean, for example with soapy water or possibly a brush, and then paint once with Moose Färg. 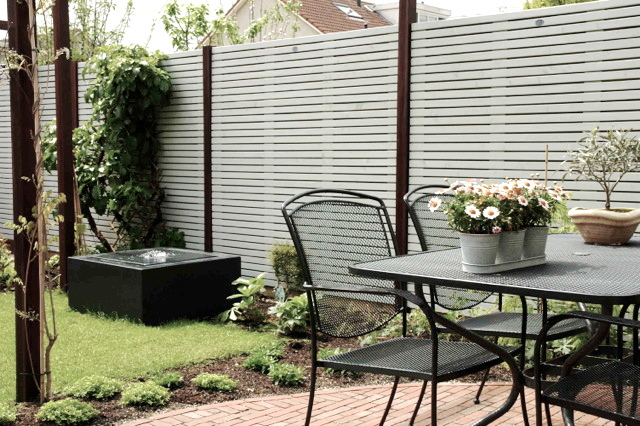 This way, your fence will stand up to the elements for years and sanding or scraping is not necessary. 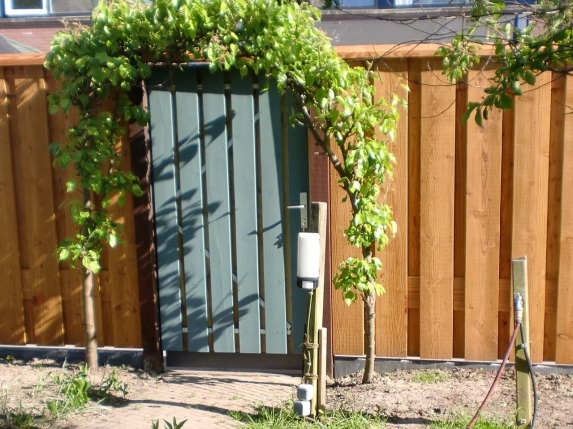 Of course your fence can also be painted in a different colour, because Moose Färg is particularly opaque.